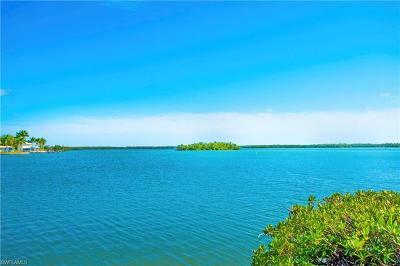 Sunshine, Beach and Gulf Views - There are single family home neighborhoods on the beach, and condominium neighborhoods located on the bay, a short walk to the beach, or on the beach. These communities are some of the most expensive homes in the Naples area. Golf and Tennis is important - Naples claims to be the golf capital of America and there are many neighborhoods located on golf courses. Some golf courses are private equity courses, some are “bundled” courses – where every home ownership includes golf membership- and a few are open to the public. 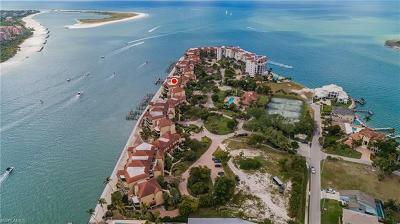 · Love Boating - Naples has many neighborhoods located on bays and canals with gulf access these homes are also much sought after. The values of these homes can vary greatly depending upon their location. 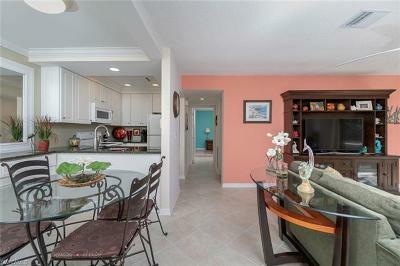 Away from the beach you will find most of the affordable single family home and condominium neighborhoods. 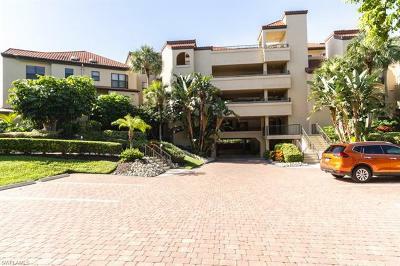 PLUS these neighborhoods have all of the amenities that make Naples a Paradise. Most will have community pools, playgrounds, BBQ facilities, walking and biking paths and lush landscaping. You will find shopping areas located close to all of the neighborhoods.